Less than half of all payments made by UK consumers are now cash, with physical currency overtaken by debit card and contactless transactions in 2015. 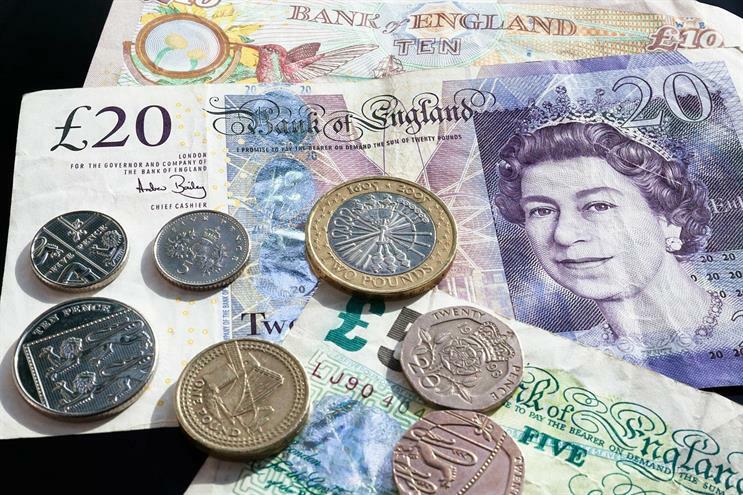 The data from Payments UK, reported in The Guardian, found that over a decade, the proportion of payments made by cash had plummeted from 64% in 2005, to just 45.1% last year. The change in our spending habits has been accelerated by the rise of contactless payments, which tripled last year, totalling more than one billion payments. One in six card purchases on the high street are now contactless. Despite the onward march of technological progress, however, there is evidence that old habits die hard. More than half a billion cheques were also written in 2015, despite most retailers now refusing to take them. Seven years ago the Payments Council, the predecessor to Payments UK, ditched plans to phase out cheques by 2018 after a major backlash. The report said that on average, each UK adults makes a total of 54 payments a month, with 20 of these by debit card. They make a further four by credit card, and six by direct debit. Adrian Buckle, chief economist at Payments UK, said: "This year’s UK Payment Markets report reveals a picture of consumers and businesses more ready than ever to reassess how they make payments and make the most of the convenient, cost-effective and innovative options that are available."